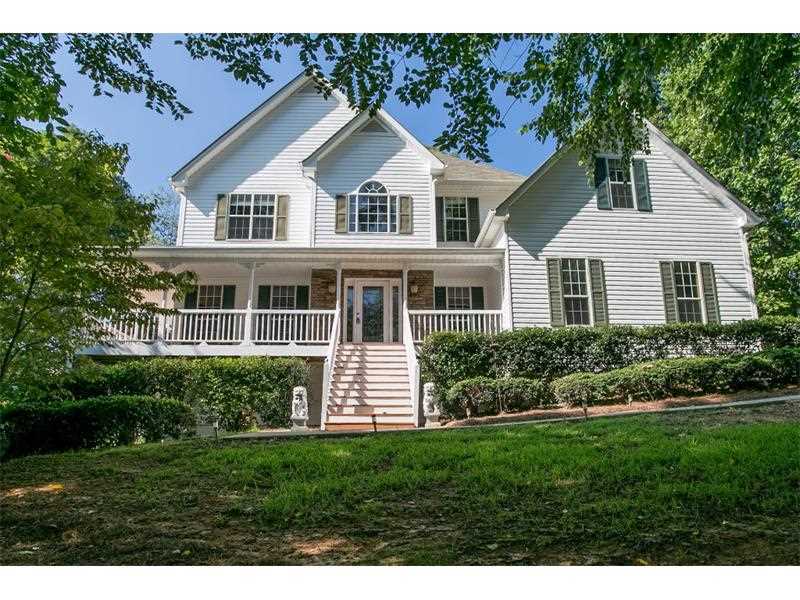 Huge home with 3 fully finished floors on a private, cul-de-sac lot. 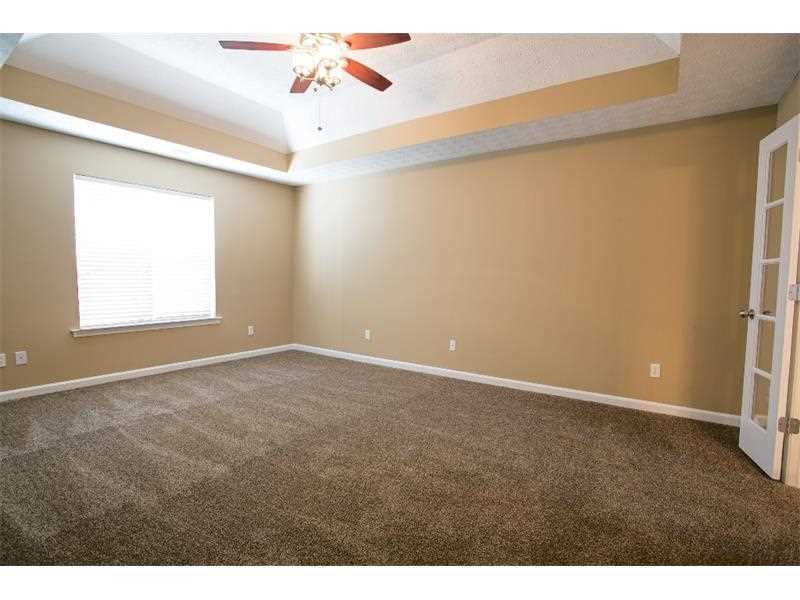 Move in-ready, needs nothing! 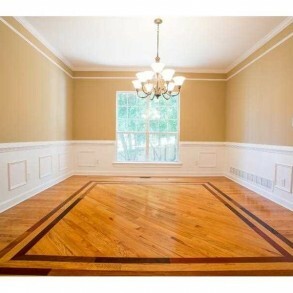 Hardwoods in foyer, bath, living, dining and kitchen. 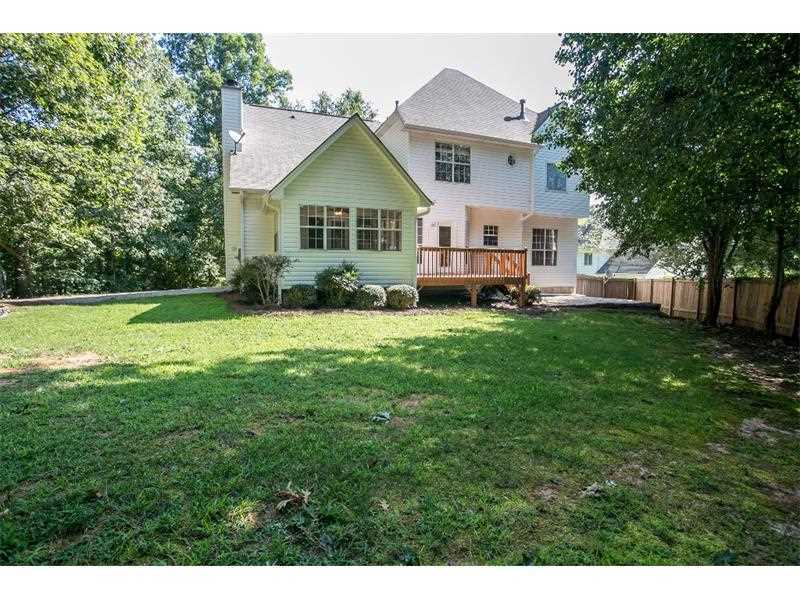 2 story family room, finished sunroom and a deck and patio that leads to a private backyard perfect for entertaining. 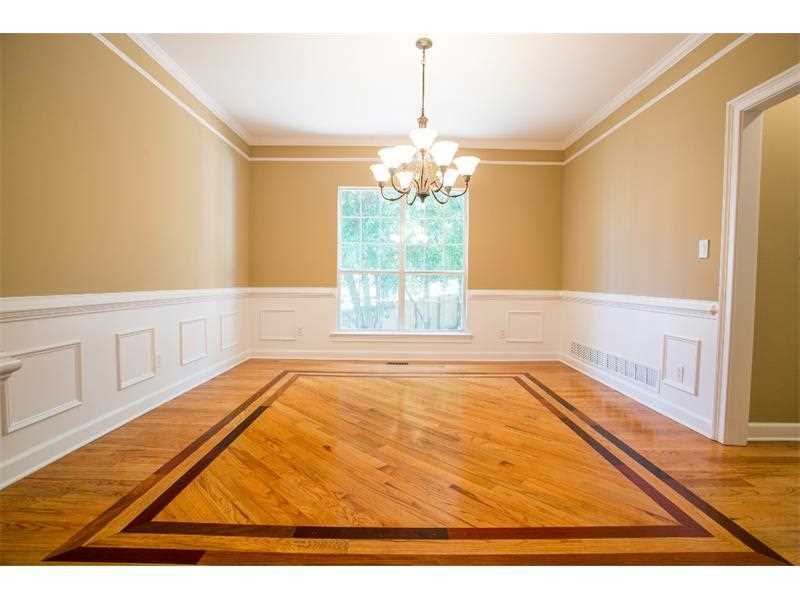 Master boasts vaulted ceilings. 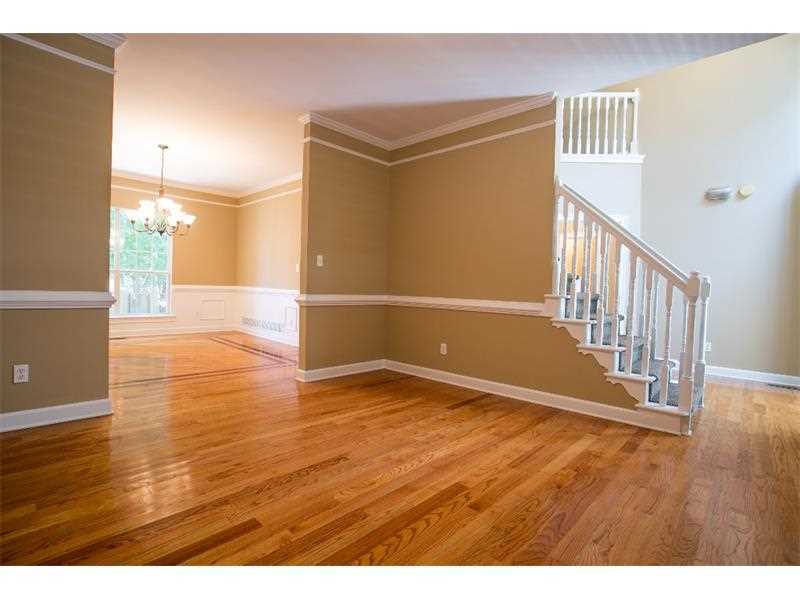 Fully finished basement offers all new carpet, 2 bedrooms, huge kitchen, full bath and separate entrance. Color touchscreen energy efficient, wifi-enabled smart thermostats. 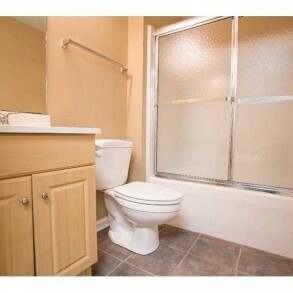 This is sooo much home for the price and NO HOA! This one one won't last. Directions: Marietta/Dallas Hwy (120). LT Hwy 92. Approximately 4 miles , LT Pine Valley Road. RT Carriage Oaks. RT Hamilton Way. 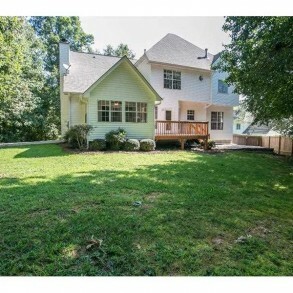 Home in cul-de-sac. 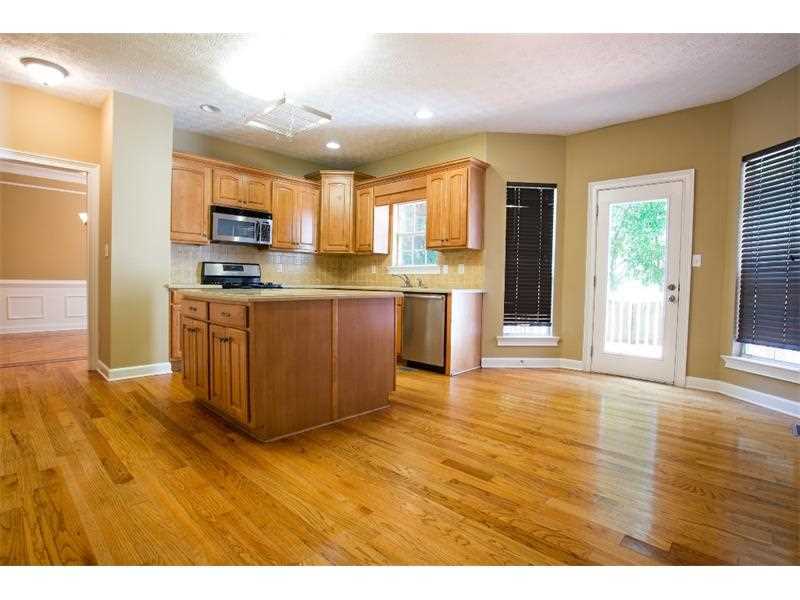 Descriptive Information: Huge home with 3 fully finished floors on a private, cul-de-sac lot. 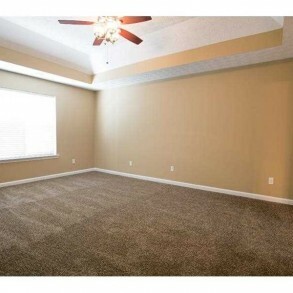 Move in-ready, needs nothing! 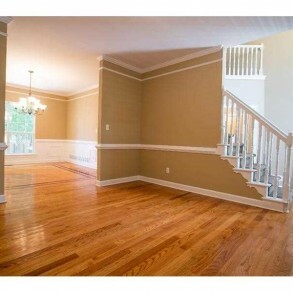 Hardwoods in foyer, bath, living, dining and kitchen. 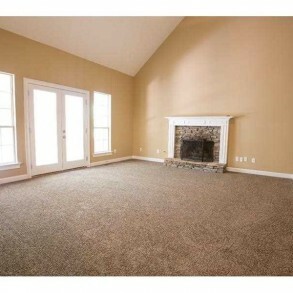 2 story family room, finished sunroom and a deck and patio that leads to a private backyard perfect for entertaining. 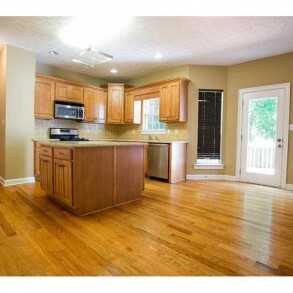 Master boasts vaulted ceilings. 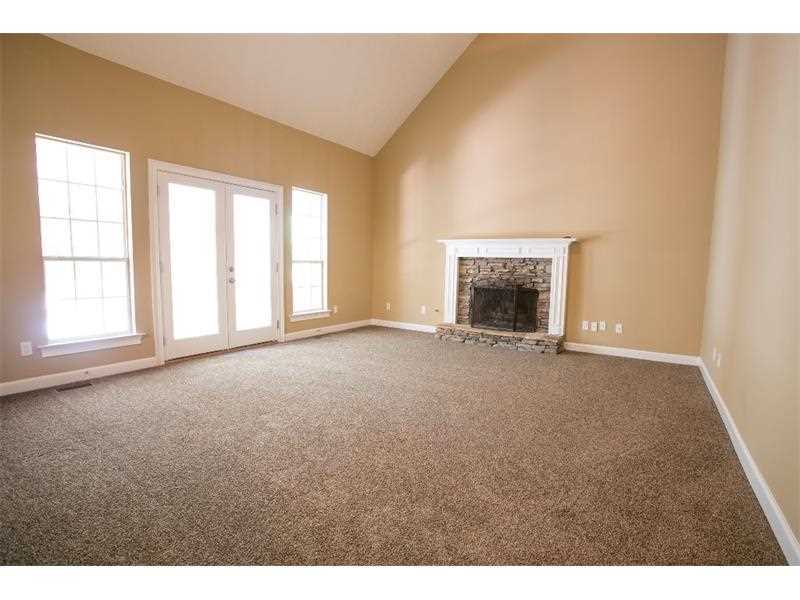 Fully finished basement offers all new carpet, 2 bedrooms, huge kitchen, full bath and separate entrance. Color touchscreen energy efficient, wifi-enabled smart thermostats. 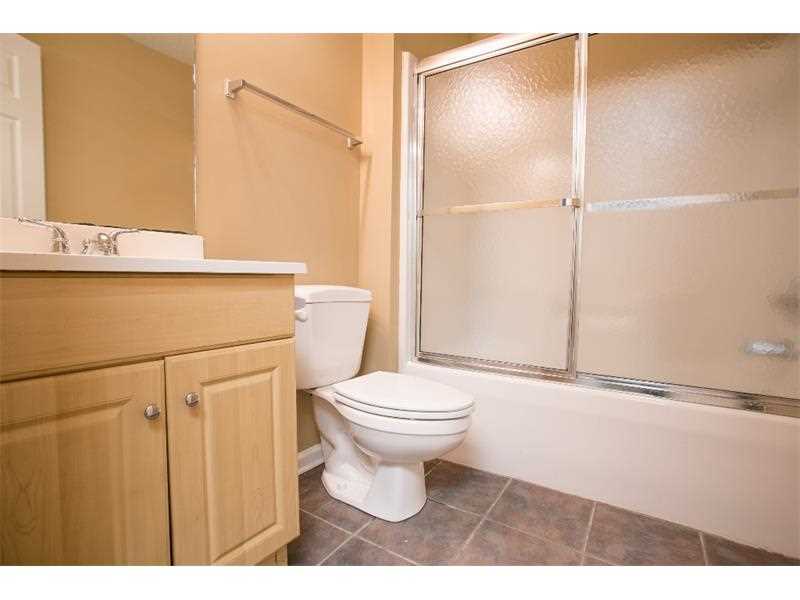 This is sooo much home for the price and NO HOA! This one one won’t last.